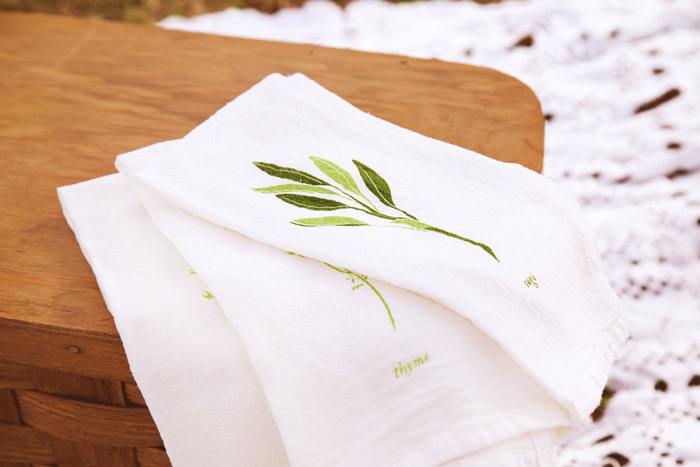 Decorated with green herbs and made from super soft flour sack cotton, this month’s Thyme subscription will look lovely on any table. 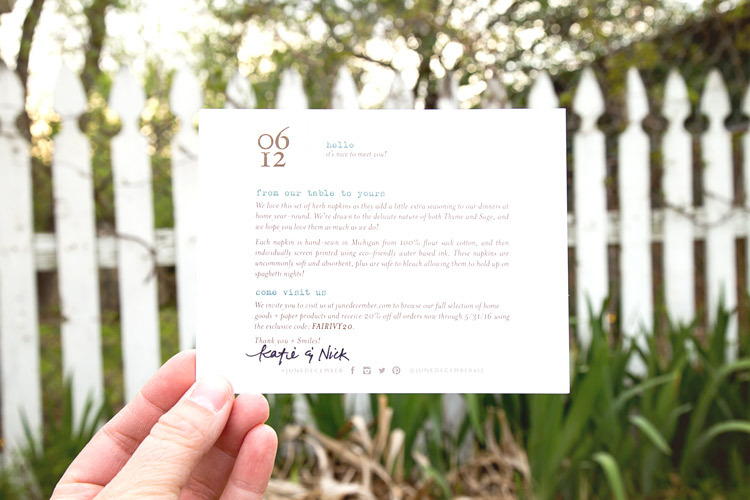 The April surprise is on it’s way from straight from this month’s artist to mailboxes across the country and we’re so happy to share it with all of you. 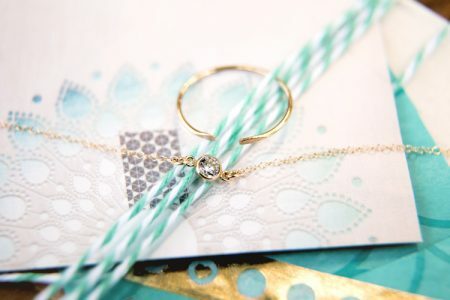 Even the box is stamped and decorated, letting you know something great is inside. 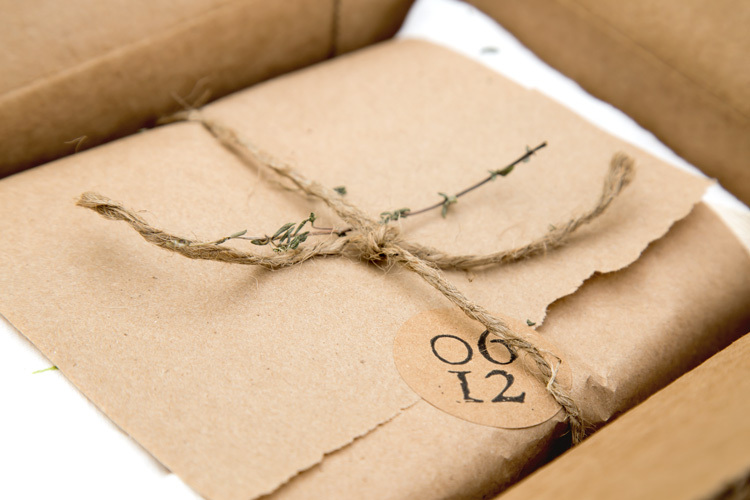 Once opened, you’ll see a sprig of thyme and an artist’s card telling you a bit about themselves and the gift inside. 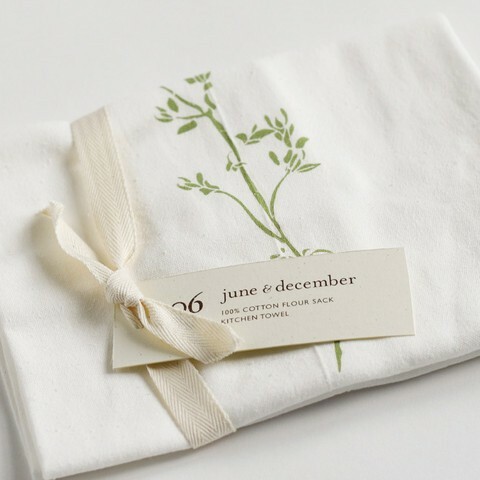 This set of cloth napkins is made by Katie and Nick Forte, the faces behind June & December. 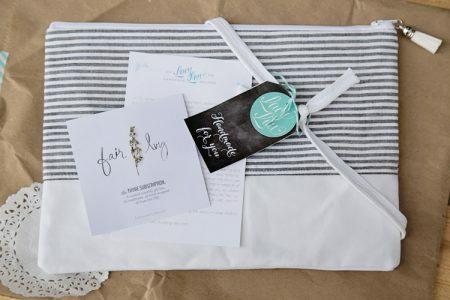 Hand sewn from flour sack cotton and printed with colorful garden herbs, these cloth napkins are pretty and designed for everyday use. 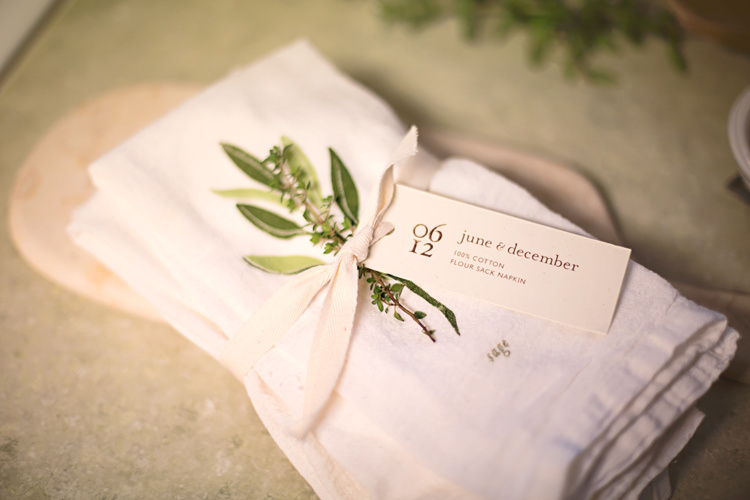 June & December is based in Michigan and offers so much more than tea towels. 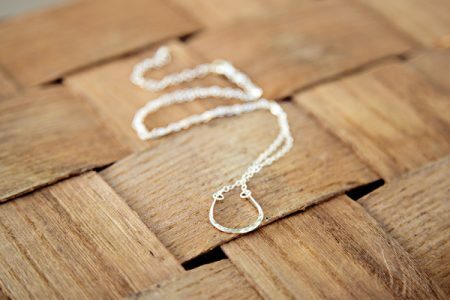 All of their items are designed with the little details in mind. 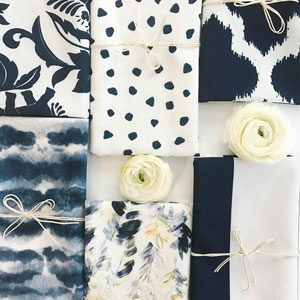 Carefully chosen materials and manufacturers, little touches that add beauty and a belief that little things make a big difference carry through their work and show in everything that can be found in their store. 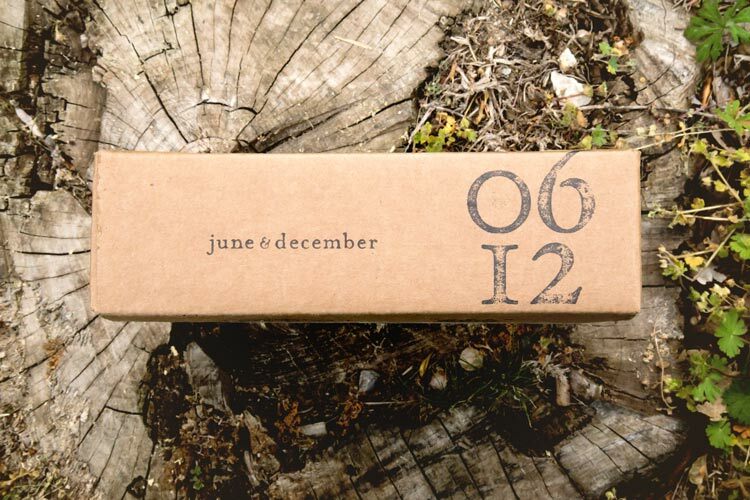 To see the lovely home goods, gifts and paper items visit them at www.junedecember.com. 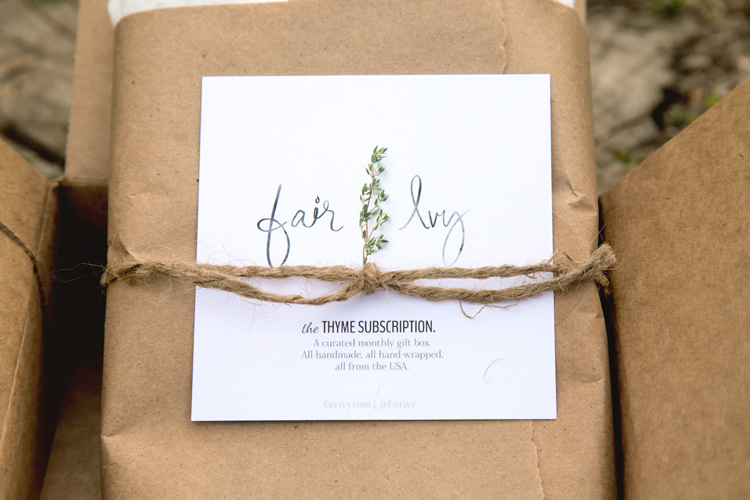 Fair Ivy subscribers that receive the Thyme subscription will also receive a code for a discount on their next purchase from June & December.